Brochures are one of the most important pieces of printed marketing material an organization or corporation can have. These contain the most important and relevant information about a product / service or may contain generalized information, management biographies, etc. There are a number of ways to print a brochure, and we can handle everything from simple singles or tri-folds to full scale custom booklets and perfect bound books. Using a Digital Press, brochures can be printed in varying quantities, with a multitude of finishing options, on a variety of high end paper stocks. Hand Bills are a popular and long lasting marketing tool that can make a profound impact on customers with vibrant colors that get your message out. At clearcopy we can provide you with many options that will work within your budget. Door hangers printed by clearcopy are a simple, direct and effective advertising option for businesses large and small. 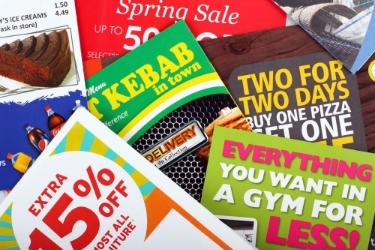 Create a call to action by adding a perforation for a tear-off coupon or instant business card to your hanger. It’s a great way to generate repeat business. 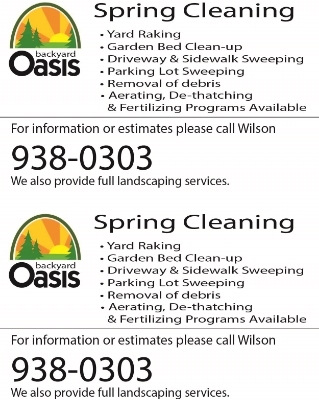 Flyers are a great way to quickly distribute a message to your customers. And like all promotional material, when printed and finished professionally you will stand out against your competition.